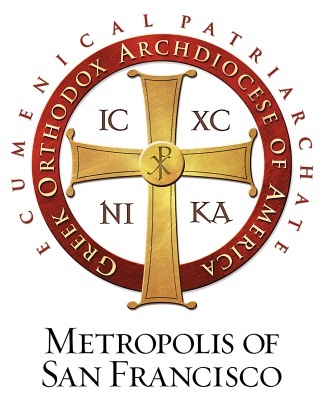 His Eminence Metropolitan Gerasimos of the Greek Orthodox Metropolis of San Francisco cordially invites you to attend a Young Adult Christmas Reception at the Metropolis House in San Francisco. HELP DECORATE OUR GIVING TREE! During this season of giving, let us remember those who are less fortunate and help them celebrate this beautiful holiday. The Greek Orthodox Metropolis of San Francisco is seeking gift card donations in any amount which will be distributed at the Annunciation Greek Orthodox Cathedral’s December Soup Kitchen in San Francisco. Suggested retailers include: Walgreens, CVS, Safeway, Target, or Visa gift cards. Bring your gift card to the Christmas Reception and help decorate our Giving Tree!